If you are one of the millions who have become strangely gripped by the drama of the Crawley family, & you've found yourself suddenly fascinated by WWI & the class system in England, these 2 books are for you. Who wouldn't want to read a book written by "The Countess"? I picked this book up expecting it to be just thrown together to cater to the Downton craze. But it turns out to be a good story, well told. 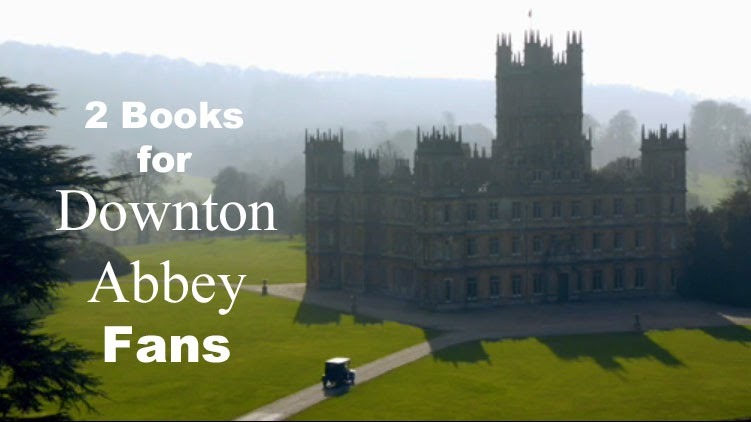 It tells the real story of Highclere Castle (where Downton is filmed) & the eccentric aristocrats who lived there during the same time period as Downton Abbey. Lord Carnarvon happens to be one of the guys who discovered King Tuts tomb. 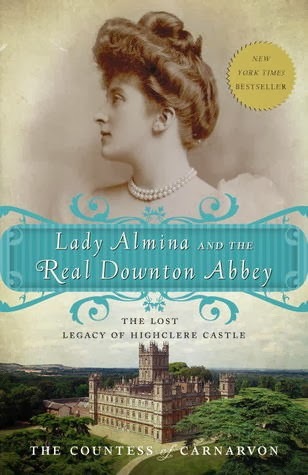 And Lady Almina really did start a hospital at Highclere during WWI. I found The World of Downton Abbey in the book aisle at Tesco & I couldn't resist. It shamelessly caters to it's demographic (Rivalry & Romance Revealed!)... & I am it's demographic. 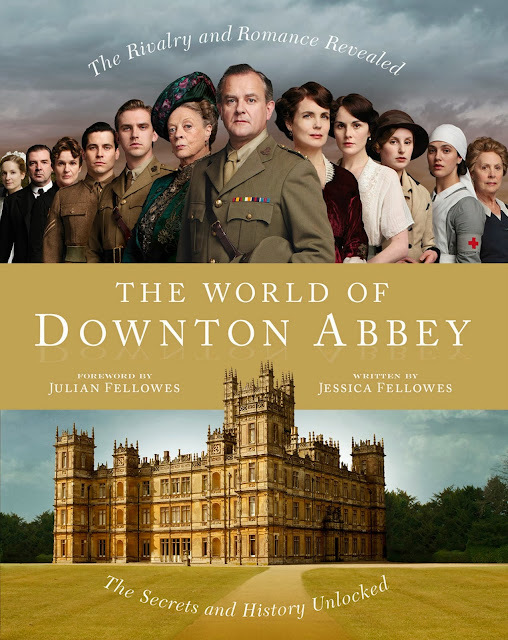 Also it's written by Julian Fellowes niece, Jessica Fellowes, so it's the real deal. 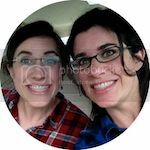 Pictures, behind the scenes, historical details; I'm a sucker for all of this. And who knows, reading these books might help you remember how much you love Downton... even if you are still a little mad at Julian Fellowes.